Urban life nowadays can be very demanding and, most of the time, stressful. Our career eats up a huge portion of our schedule and these days, nothing can be more important than a work-life balance in its true sense. It has been said, time immemorial that spending time with family, the people you care for, is time well spent and won’t ever regret doing. Of course it helps to spend it in a place that feels like home when you’re actually outside you’re home. Well, here’s good news! There will be a new diner in town that feels just like that – Jet 7 Bistro Diner, a place that gives the same comfort you always long for while trying make past a grueling week in school or in the office. It will re-open this October, located along Timog Avenue Quezon City, serving organic and gluten-free comfort food choices (mom will surely approve of) and will certainly tickle everyone’s taste buds. Best of all, these offerings are very affordable, perfect for family bonding time. Remember how Jet 7 Bistro looked like before? Here you go! To make a distinct mark and not be “just one-of-those-restaurants”, Jet 7 Bistro needed fresh ideas, making guests have a unique dining experience that they will not get anywhere else. 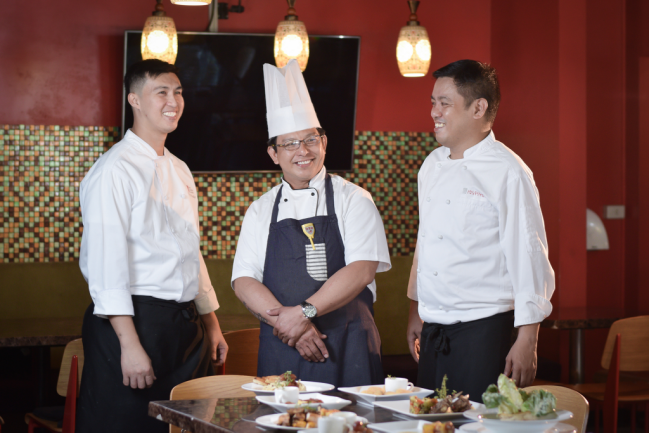 With a lot of love and careful planning, headed by one of its new owners, Jet 7 Bistro will soon open to serve heavenly dishes prepared by it’s new Executive Chef, Rowell Gomez and his team. 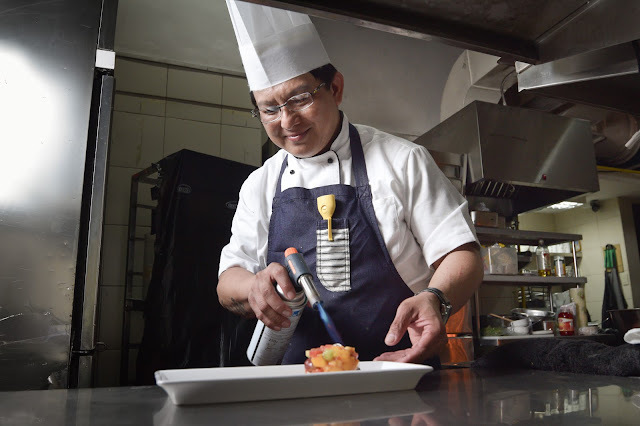 Chef Rowell used to be part of Casino Español and Plantation Bay in Cebu. Prior to that, he travelled the world preparing hearty dishes for VIPs in Abu Dhabi, Switzerland, France, Morocco, UK, and Africa. Imagine comfort food with a healthy twist! All Instagram worthy of course. Some qualities which former patrons loved will still be intact, like the restaurants’ accessibility and impeccable service. With all of these welcome changes, the new diner surely is a must try.